NEW DELHI: An earthquake of magnitude 4.1 hit Haryana on Saturday evening. 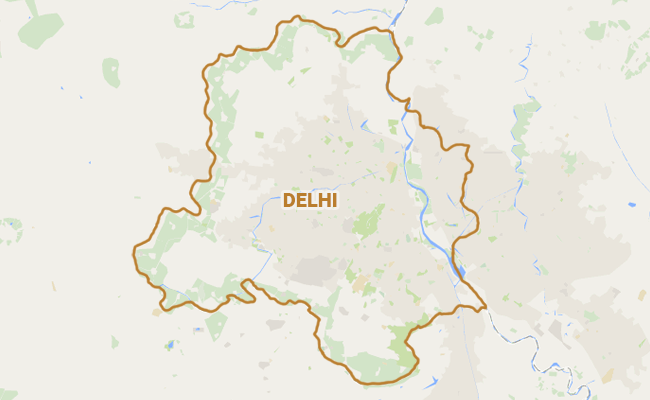 Tremors were felt in Delhi and adjoining areas also. The epicentre of the quake was near Jhajjar in Haryana, the India Meteorological Department(IMD) said in a tweet. There are no reports of any casualty or damage so far. At least 13 people were killed and around 203 injured after an earthquake measuring 5.7 hit northwest Tanzania, AFP reports. The quake was recorded at a depth of 6 miles (10km) and located 27 miles (44km) from Bukoba, close to the western shore of Lake Victoria. Tremors were felt as far off as Uganda and Kenya according to the US Geological Survey. Images taken in Mwanda show collapsed structures after the shake. In the town of Bukoba residents said that some homes in the area had caved in, according to ENCA. 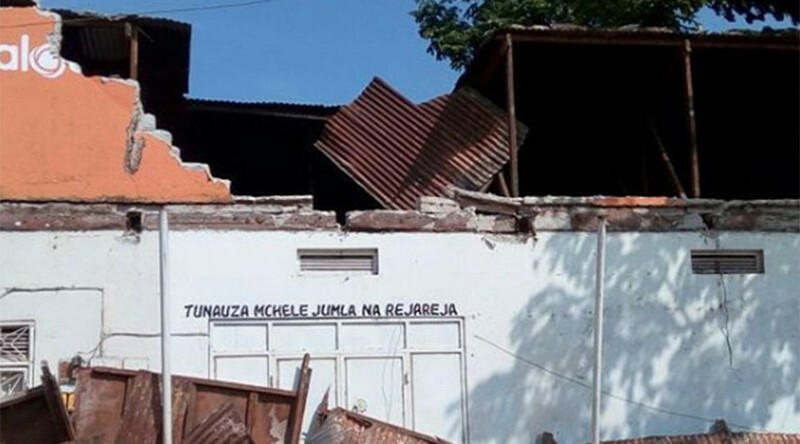 A statement from president John Magufuli's office said he was "shocked by reports of the earthquake that caused the death of many people, injury to others and destruction of property." Strong tremors were felt in Delhi and neighbouring Gurgaon and Noida on Saturday evening when an earthquake measuring 4.1 on the Richter Scale struck Jhajjar in Haryana. Reports said strong tremors were felt in Gurgaon for nearly two seconds. Some claimed they felt tremors for nearly 30 seconds in Delhi. The Indian Meteorological Department said the epicentre of the earthquake was Jhajjar in Haryana, which is 61 kilometres from Delhi. The earthquake was a shallow one, with a depth of 10 kilometres, the Met department added. There were no immediate reports of any casualty or damage to property. The tremors today came nearly three weeks after Delhi and the National Capital Region was hit by a low intensity 3.7 magnitude earthquake.